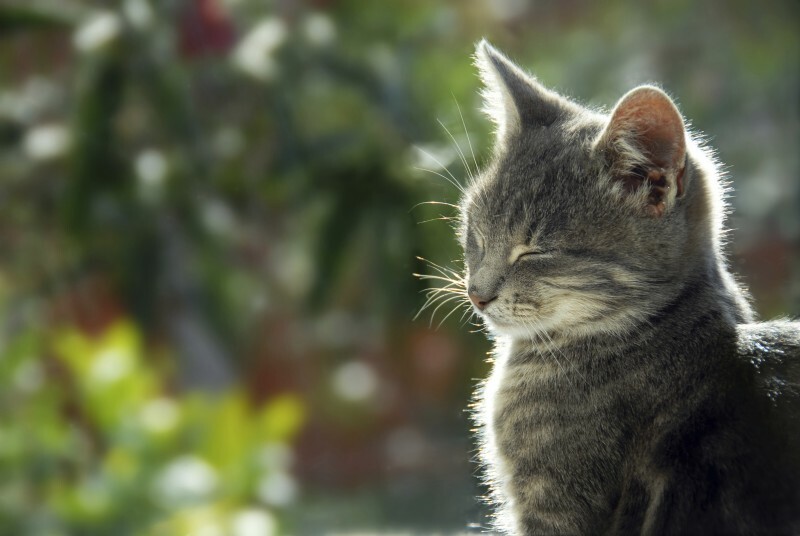 Sure, some people are allergic, don’t like to scoop litter, or maybe don’t really appreciate those fur tumbleweeds that glide across the kitchen floor… They may question why living with cats is enjoyable, preferring a gregarious canine to the independent, low-key feline. Yes, we have all heard those “crazy cat lady” jokes until they’re really gotten old (seriously, they have). Frankly, the world seems to revolve around dogs and their needs, while quiet, unassuming cats just can’t get the respect they deserve. 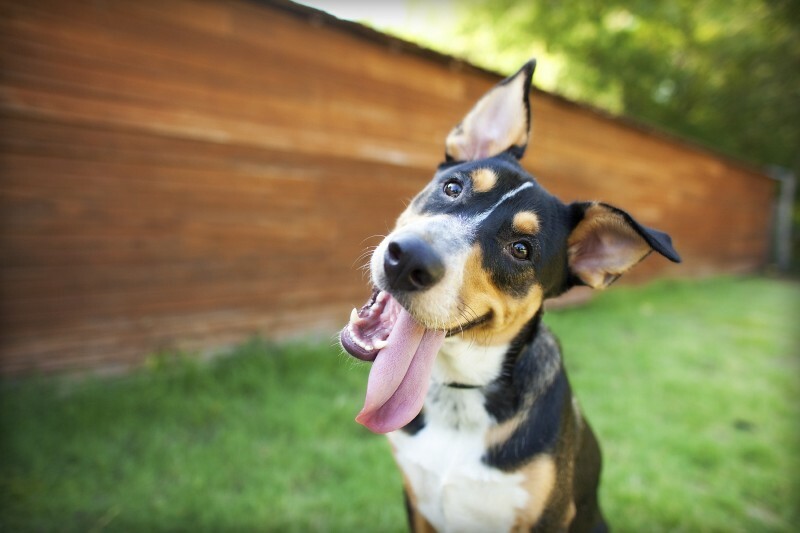 It’s That Time Again: National Dog Week Is Here! The end of September is a time of transition in most households. 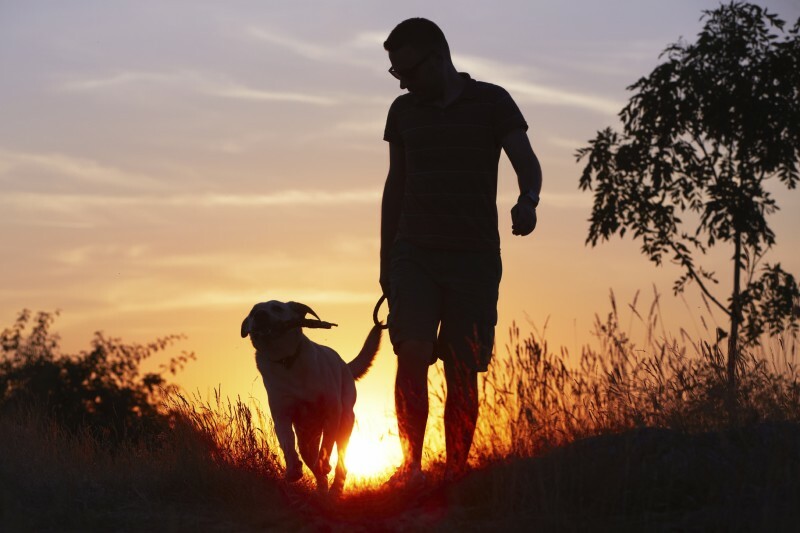 In the hectic days that mark the shift from summer to fall activities, it’s easy to overlook our canine family members, who are likely feeling the stress of these busy days as much as we are. That’s where National Dog Week comes in! 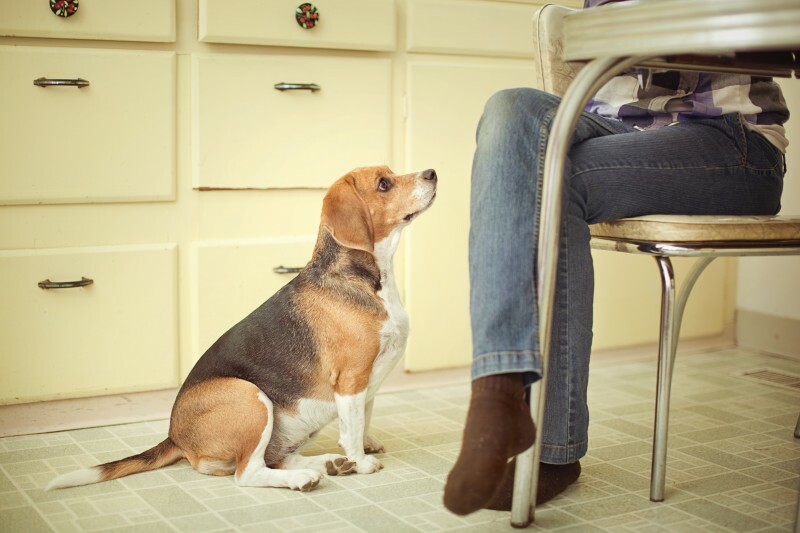 Will Your Pet’s Behavior Change When The Kids Return To School? Now that we are in the last few weeks of summertime, you might think the leisure days are over for a while… Wrong! There’s no need to stash away the fun. There are plenty of cool, pet friendly things to do this fall with your family and fur friends.